Specializing in the export of quality breeding livestock & agricultural structures and equipment, in Africa. 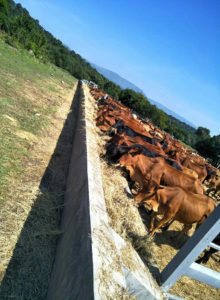 We are an Agricultural Development Company specialising in the building of feedlots, exporting quality breeding livestock, and supplying agricultural structures and equipment, in Africa. We also supply superior livestock vitamin and mineral packs to add to your feed. We offer agricultural consulting to both government, and private sectors. 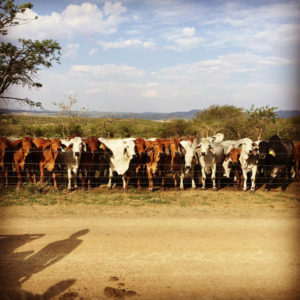 South African livestock carry some of the best genetics in the world and we are passionate about adding value – through weight, disease resistance, milk production and longevity – to herds of cattle, sheep and goats across the rest of Africa. We will source, from our wealth of local breeds, what is best suited to both your environment and existing livestock, before exporting it directly to your farm. 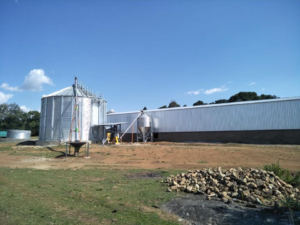 As well as Livestock, we also offer turn-key operations in Beef Feedlots, Sheep Feedlots, Grain Storage, Feed Mills, Feed Solutions, Abattoirs, Dairy Operations and Production, Piggeries, Poultry Processing, a Variety of Steel Structures, as well as End-Product Processing Plants. We cater for all agricultural developments. We also assist with procurement, and we can source a variety of raw materials, concentrates and supplements for animal feed. 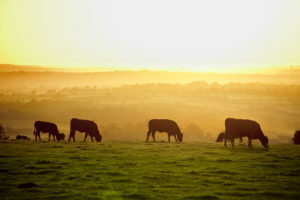 We also supply top quality animal feeds. 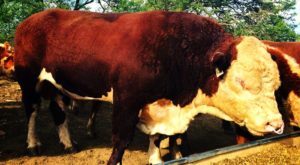 We will source your Livestock within South Africa, we will then transport your Livestock to our Quarantine Farm where they will undergo the necessary veterinary tests and safely wait-out any required time specification. Your Livestock will be fed and cared for by experienced Farm Workers during this period. Your Livestock will then be exported by Air Freight to your specified international airport. As part of our fee we will arrange all Export Documentation, veterinary inspections, and will personally care for the animals in transit and at the airport until your arranged transport collects them. If required, we will then travel to the Livestock’s destination in order to settle them and advise and assist with any immediate medical or nutritional requirements. All you need to supply us with is your country’s import requirements. Whether you wish to set up a Feed Lot or an Abattoir, Dairy Operation, or Feed Mill, we offer the service for you. 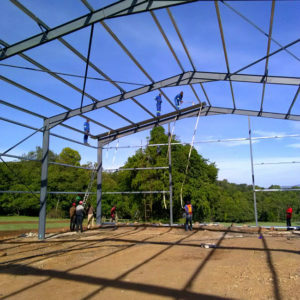 We bring our expertise and top-quality, internationally recognised products, both structural and mechanical, and set up your entire agricultural enterprise from scratch, into a fully functioning operation. We then ensure that it is stocked with the correct produce; cattle, grain etc we can also import specifically manufactured and quality controlled vitamin and mineral packs fr high-end livestock feeding, currently unavailable in most local African markets. We can also supply a variety of irrigation equipment, pumps, pipes, sprinklers and more. We understand the necessity of experience in Agriculture, which is why we will source task specific labour to both set-up and, if required, manage your agricultural operations. We will also offer onsite training for existing, local staff in the specific area required. We can offer management contracts, where we will oversee your agricultural operation, and position on-the-ground full-time experienced managers. We also offer a consultancy service, and we would be happy to go through your project with you, giving advice in either breeding or agri-processing. Our business has been founded on honesty and integrity, and a genuine passion for agriculture, thus leading to our growth in the agricultural development sector for Africa. There is no project to big nor to small for us to consider. Africa has vast agricultural opportunities, and we will assist you to grasp, implement and move forwards with them.